My all-time favorite french record; this is as good as it will ever get! 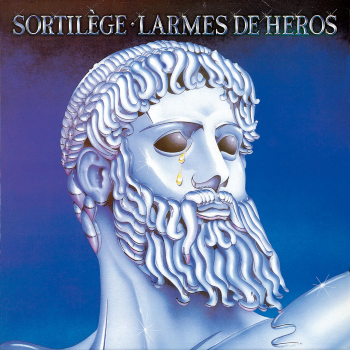 It is almost insane to even begin to think how Sortilege was capable of producing such memorable tracks like the melodic chorus-oriented “Mourir Pour Une Princesse” or the epic ballad “Quand un Aveugle Rêve”. Give these tracks a listen and you will evidently see why Zouille is so praised in the underground community, and why he is one of my all-time favorite metal singers. The band sadly called it quits after the release of this album, but at least they sure as hell went out with a bang!